(Supervised) Autonomous Human Robot Interaction, with focus on children and older people. 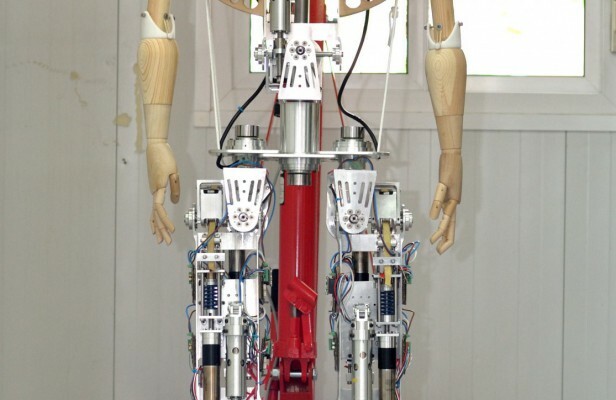 The Robots & Multibody Mechanics (R&MM) Research Group from the Faculty of Engineering is involved in both fundamental and applied research on Human-Centered Robotics for more than 20 years. Her current research covers 2 main domains (pHRI and cHRI) and is applied mainly in the manufacturing industry and in healthcare. With several EU H2020 and FP7 projects, a leading role in the Strategic Research Center Flanders Make of the Flemish Government, and with solid partnerships with companies ranging from multinationals to SME's, R&MM is one of the leading research groups on the topic of Human Robotics in Belgium and Europe. R&MM is a leading expert on compliant actuation, with a strong focus on safe and energy efficient compliant actuation. 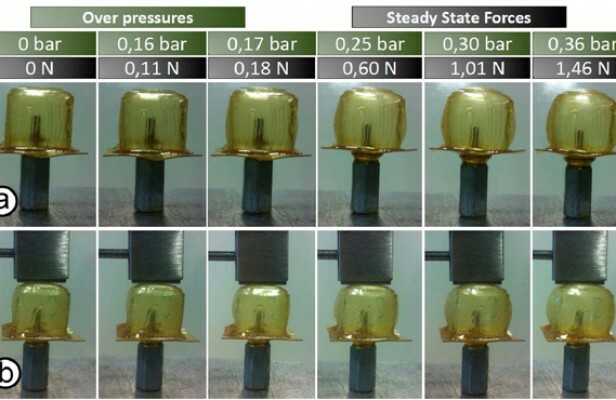 Recently they have also started with ground-breaking work on self-healing actuation. 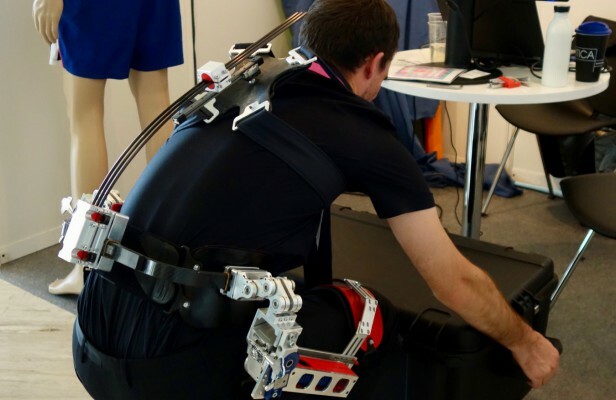 Using the developed actuators, R&MM develops several prototypes for rehabilitation and assistive exoskeletons, bionic prostheses and human-augmentation devices. R&MM develops social robots and investigates their use in for example robot enhanced psychotherapies for children with mental disorders or for elderly care. R&MM both uses its in-house developed Probo robot as well as 3rd party robots, such as the NAO from Aldebaran. 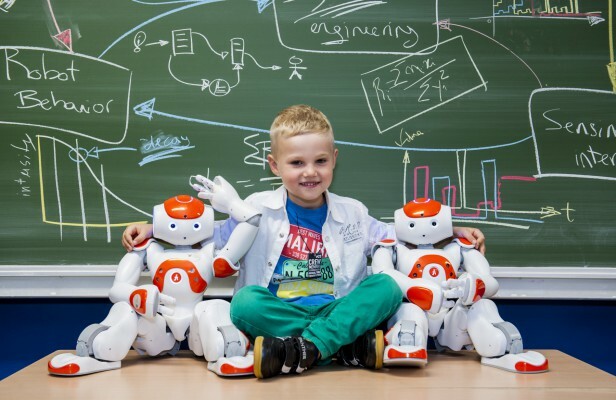 The EU H2020 project aims for example to deliver the next generation robot-enhanced therapy (RET) for children with Autism Spectrum Disorders. 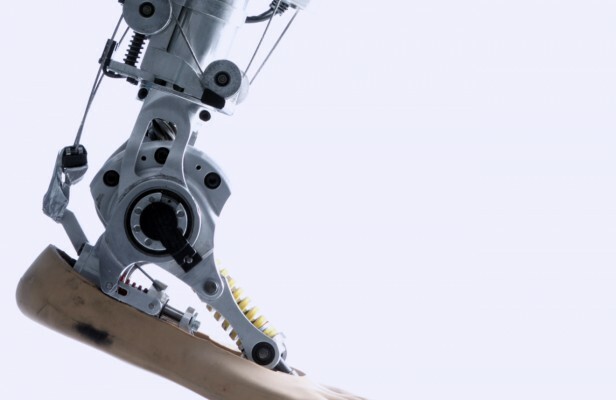 A new generation of industrial robots make closer human-robot collaboration on the workfloor possible. These "cobots" or "collaborative robots" are a great way to complement a human's intelligence, creativity and dexterity with a robot's strength, precision and reliability. 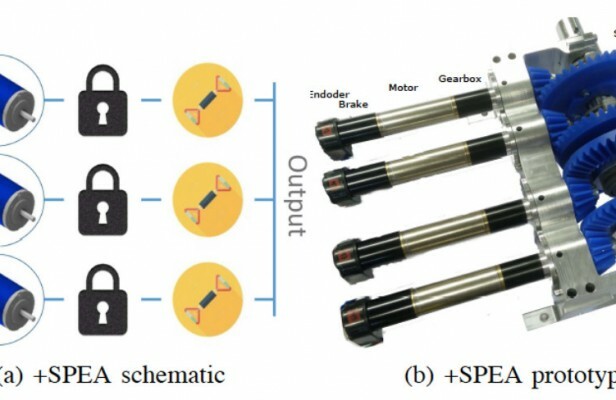 Together with other BruBotics research groups, R&MM searches to improve these new kinds of robots and studying the new range of possibilities that these robots can offer to the manufacturing industry. De onderzoeksgroep robotica van de ingenieursfaculteit spitst zich toe op onderzoek naar zowel fysieke als cognitieve mens robot interactie. Daarbij ontwikkelt ze of voert ze onderzoek naar exoskeletons, protheses, collaboratieve robots, sociale robots, actuatoren, zelfhelende robots en humanoide robots.